Zachary Tyler provides clients with strategic advice on environmental approval processes, risks and land acquisition for the development of major infrastructure, mining and renewable energy projects. Zach has acted for projects considered in Victorian planning panel and environment effects inquiry hearings and on appeal before the Victorian Civil and Administrative Tribunal. 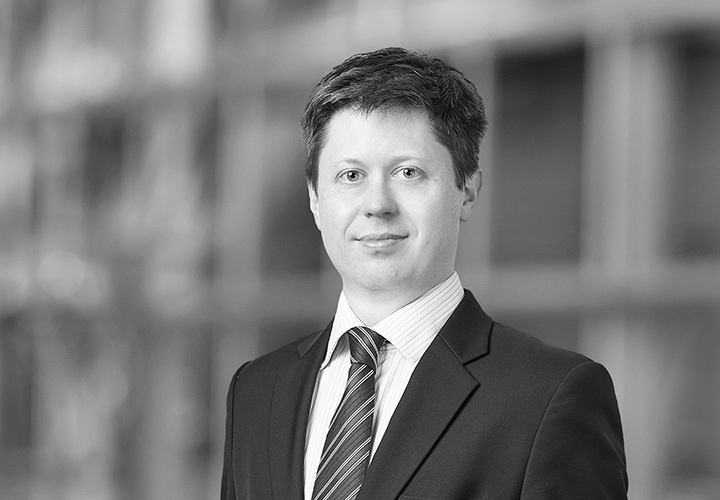 Zach has advised and represented government authorities on complex land compensation claims in both the Victorian Civil and Administrative Tribunal and the Supreme Court of Victoria. 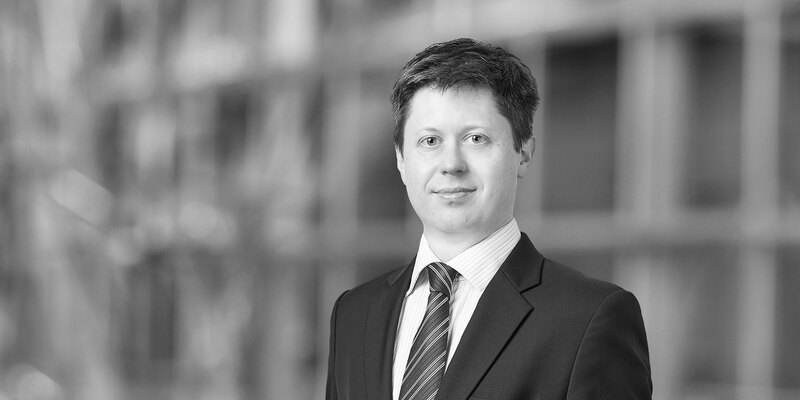 Zach provides environmental and planning due diligence and transactional advice in particular advising on the regulatory and contamination risks associated with the financing, divestment or acquisition of infrastructure and renewable energy projects. Origin Energy in relation to its planning and environmental approvals for the Stockyard Hill wind farm including the planning panel hearing processes for both the original 2010 proposal (including the associated grid connection applications)* and the 2017 amended proposal (including the associated transmission line native vegetation removal and quarry applications). Melbourne Metro Rail Authority on all environment, planning, land access and acquisition matters. Zach assisted the Authority to prepare the environment effects statement* and advised on the associated over station development. Santos in relation to environment and planning approvals for the upgrade to the Patricia Baleen Gas Plant. BHP Billiton in relation to the environment and planning approval process for the expansion of the Olympic Dam mine. Boral on quarry projects as well as the expansion of the Ravenhall landfill.